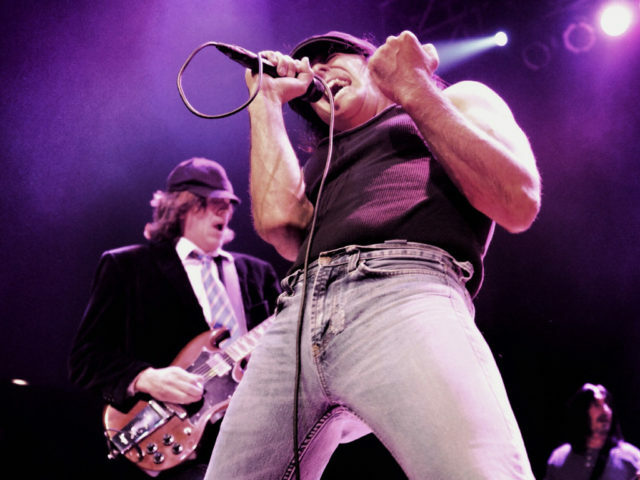 Back in Black rocks as a tribute to AC/DC with an incredible and high energy reproduction of the real thing. 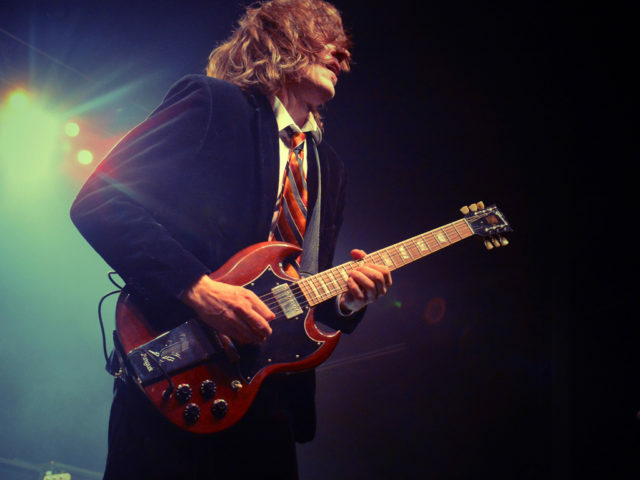 All of the members of Back in Black are experienced musicians who are dedicated to the sound, look, and excitement of AC/DC. 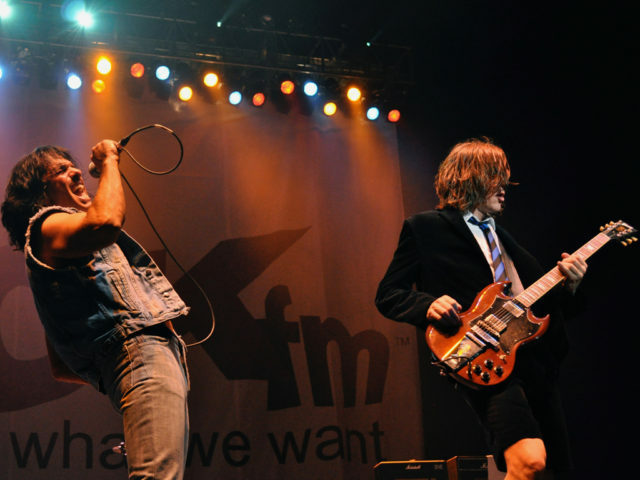 Their tribute performances include both Bon Scott and Brian Johnson eras. 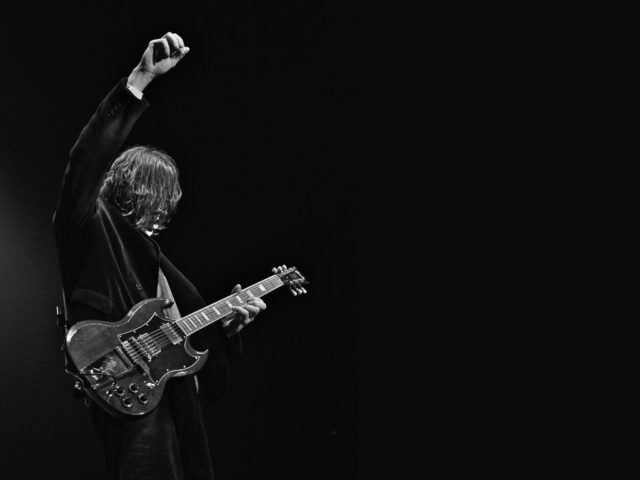 Back in Black has performed for packed clubs around the country for over 18 years. 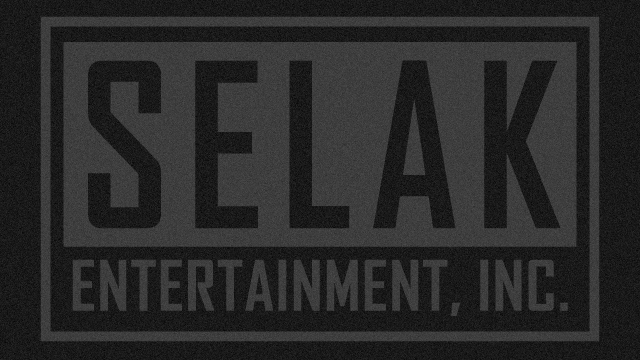 Hailing originally from the Dallas and Fort Worth areas of Texas, the band was formed in late 2000 by former Los Angeles band mates Mike Mroz and Darren Caperna. 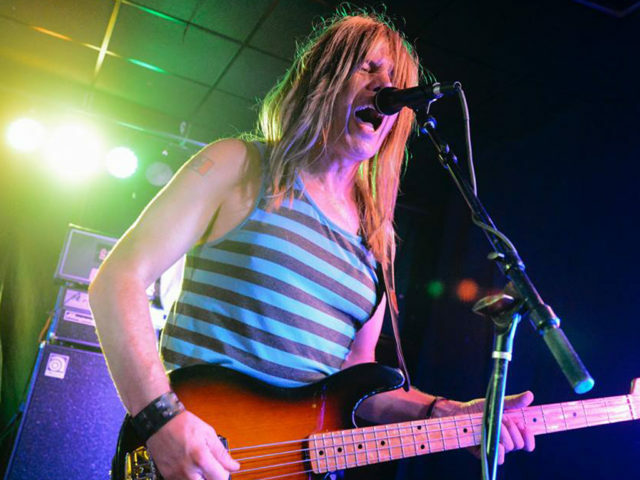 Mike Mroz on lead guitar raises the bar when combined with Darren Caperna’s uncanny ability to sing with the cadence and spirit of Bon Scott and Brian Johnson. In March of 2016, the real AC/DC had even auditioned Darren as a replacement for Brian Johnson for their world tour. Professional drummer Ken Schiumo, talented guitarist Ramiro Noriega, and thundering bassist Sheldon Conrad were all experienced performers from other great Dallas bands – and together they form the crowd-pleasing Back in Black for the screaming fans. 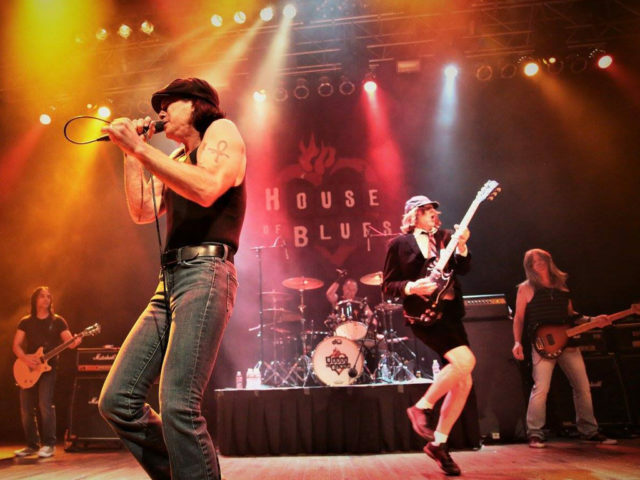 As one of the first tribute bands chosen by Live Nation/CBS Radio to tour all the House of Blues locations, Back in Black were featured on AXS TV’s “World’s Greatest Tribute Bands” in 2013. The band performed their first Symphony concert with the Calgary Philharmonic in October of 2013 and toured major arenas and theaters as part of the Classic Rock Experience in 2008 to 2009 – having headlined concerts at the Calgary Saddledome, the Edmonton Arena, and the world’s largest Tribute Festival at Jack’s Throwback in Dallas. Back in Black performed to over 36,000 people at the Bone Bash in Fort Worth, and were recruited by Sony Music, AC/DC’s new record label, to promote catalog sales. 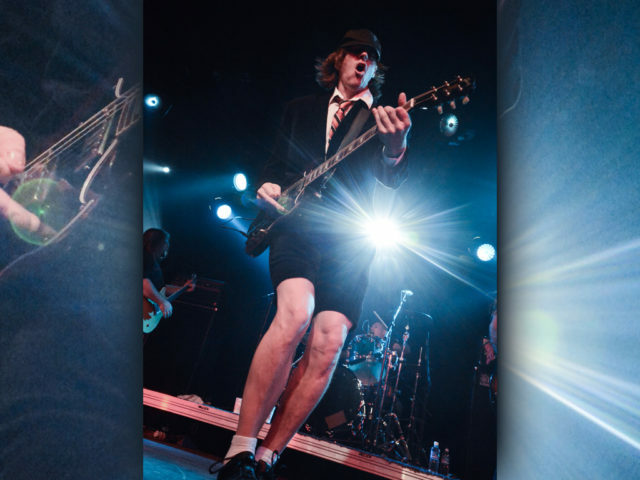 20th Century Fox chose Back in Black over all other tribute bands to record the AC/DC classics – “TNT” and “A Long Way to the Top” – for their movies Napoleon Dynamite and Garage Days. Back in Black has also performed with Cheap Trick, Foghat, Bad Company, Loverboy, Jackyl, Blue Oyster Cult, Grand Funk Railroad, Head East, Seven Mary Three, Cardboard Vampires, Living Colour, Better than Ezra, Ted Nugent, Warrant, April Wine, Great White, Night Ranger, Kansas, Quiet Riot, Violent Femmes, Badfinger, and Vince Neil of Motley Crue. 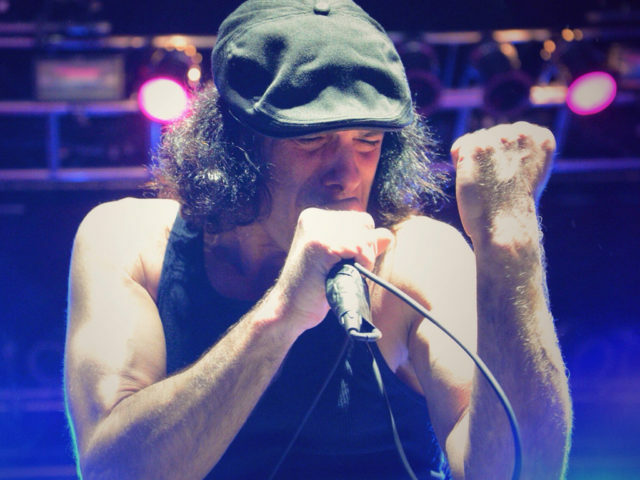 Back in Black showcases the awesome live vocals and tight sets of all the fan’s favorite AC/DC songs. They span the entire era of Bon’s and Brian’s repertoire. 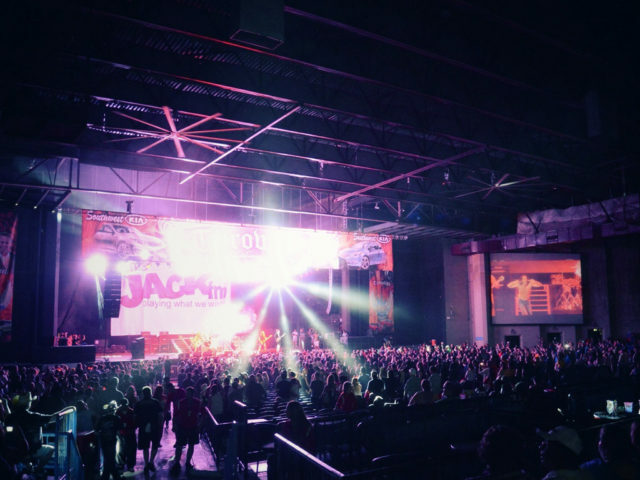 This band is a rocking good time for outdoor festivals, concert venues, casino stages, large parties, special events, and night clubs.